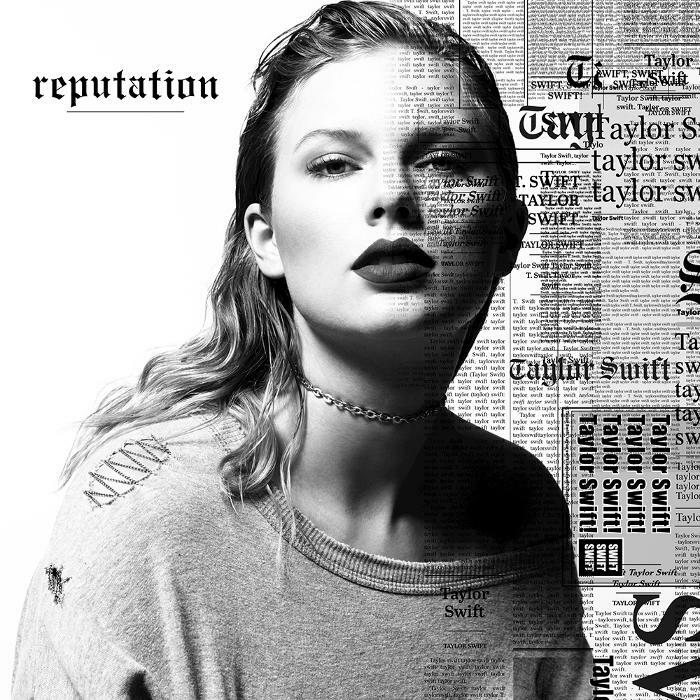 "Reputation" is the sixth studio album by American singer-songwriter Taylor Swift. It was released on November 10, 2017, through Big Machine Records. The album was primarily produced by Jack Antonoff, Max Martin, Shellback and Swift herself, who also serves as the executive producer. Guest features include English singer-songwriter Ed Sheeran and American rapper Future. 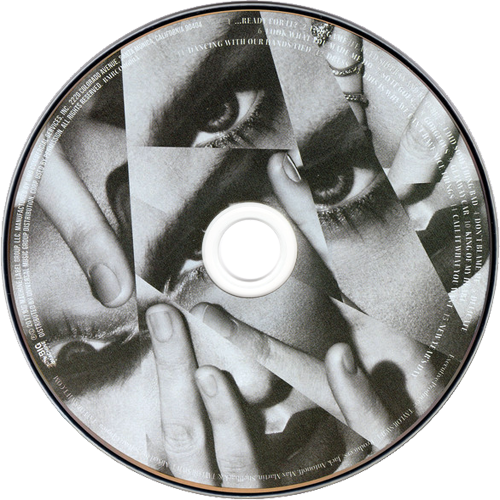 At Metacritic, which assigns a normalized rating out of 100 to reviews from critics, the album received an average score of 75, based on 16 reviews, indicating "generally favorable reviews".